For a juvenile court, Ali Hasan is a danger to society and must be re-educated, but does not say what offences he might have committed. Arrested in May, the boy has already spent a month in jail. 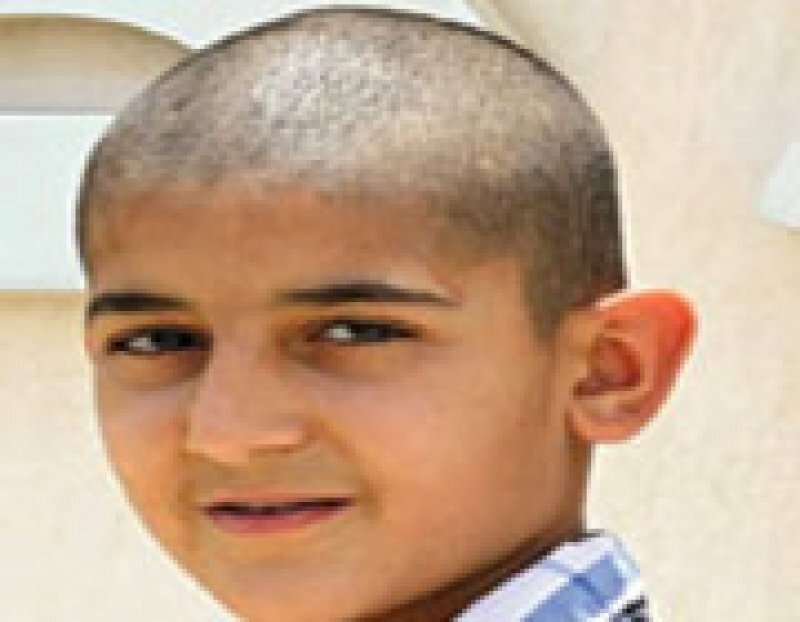 Manama (AsiaNews/ Agencies) - A Bahraini juvenile court ruled yesterday that 11-year-old Ali Hasan (pictured), accused of taking part in Arab spring-related anti-government protests on 13 May, will remain on probation because he represents a threat to society and must be re-educated. The case has caused outrage in the small country as well as abroad. Activists accuse the government of using Hasan's case to stifle pro-democracy protests that began in March 2011 with dozens of dead. Hasan was detained in May without specific charges. The court found him innocent and released him on 11 June. Yesterday, his case was reviewed and the judges decided he must be monitored for a year because he was dangerous, having taken part in three sit-ins organised by Shia activists in May. "The decision today condemns him indirectly," said Shahzalan Khamis, Hasan's lawyer. "I am not happy with the decision. This boy is innocent and did not commit a crime." Asked about their judgement, the judges said the charges against the boy had not been dropped; however, they did not say whether he had been formally found guilty of any crime for which he would be monitored for a year. Hasan is but one underage protester arrested during protests and sit-ins. According to the Bahrain Center for Human Rights, most of them were in the streets with their parents and without them would not have engaged in any action warranting arrest and detention. Bahrain has a Shia majority, but is governed by a Sunni royal family allied to the Saudi Arabia. For more than a year, people have been calling for constitutional reforms and the removal of Sheikh Khalifah ibn Salman al-Khalifah, head of the government since 1971. Following the start of the Arab spring, Bahrain's Shia opposition organised a popular uprising. The government responded by calling for Saudi help, which came in the form of special forces authorised to fire on demonstrators. The clashes that ensued left 24 people dead, including four police officers. Unrest resumed on 18 April 2012 in connection with the Formula One Grand Prize. For days, thousands of demonstrators occupied the streets of the capital and predominantly Shia villages. The government responded with a crackdown, imposing a curfew and arresting hundreds.